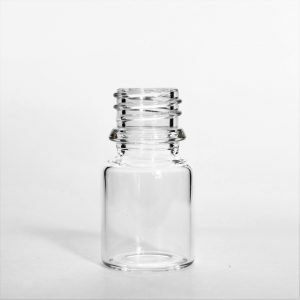 High quality glass dropper vials manufactured from tough clear or amber tubular neutral or low borosilicate glass available in sizes 3ml, 5ml, 7ml, 10ml, 20ml and 30ml . 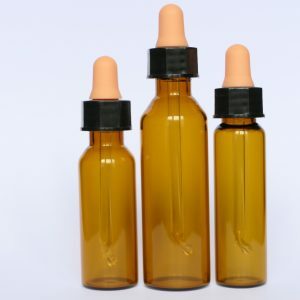 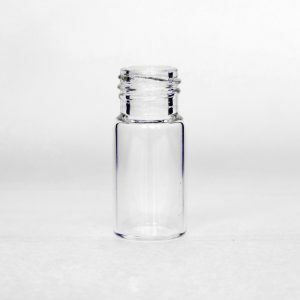 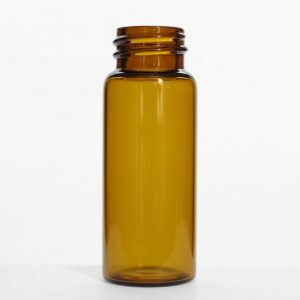 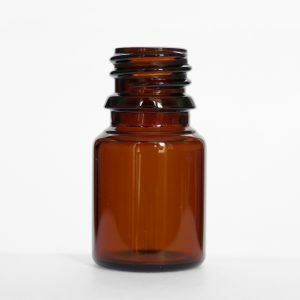 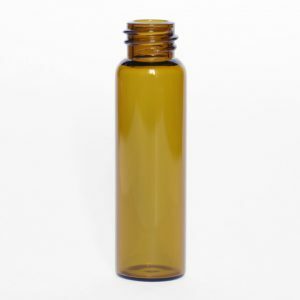 These vials are supplied with respective caps and dropper assemblies which are ideal for medical diagnostic products and reagents, e-liquid and vaping supplies, aromatherapy oils, healthcare applications, beauty products, fragrances, hair serums, beard oils, toiletries, essential oils, fragrance oils, chemicals. 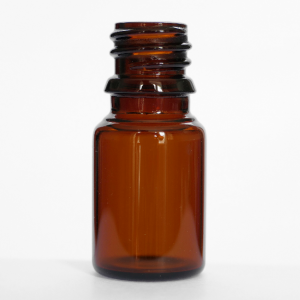 The dropper vials are available in colourless or amber glass. 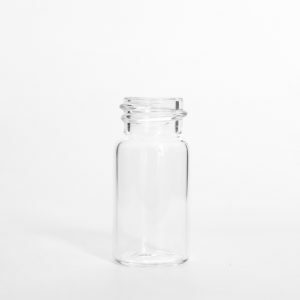 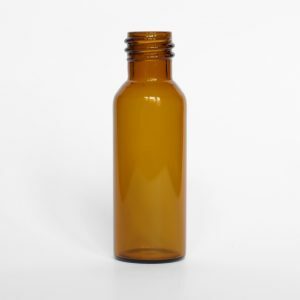 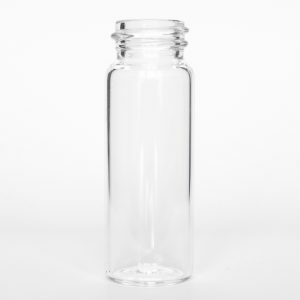 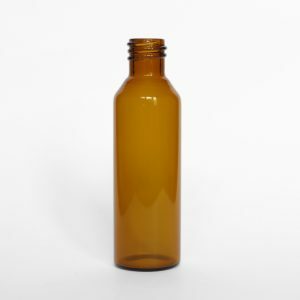 Newly developed are our range of tubular glass vials with a neck design suitable for Tamper Evident (T/E) and Child Resistant (CRC) closures. 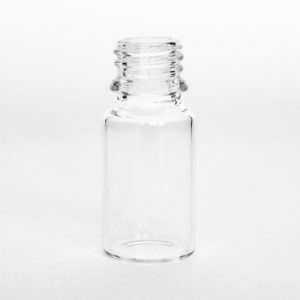 All our vials are packed in sealed plastic trays in convenient sizes and are held in stock for rapid dispatch. 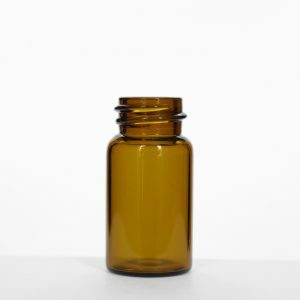 We can also produce vials and droppers to your specification or design, just get in touch we would be happy to hear from you and will always try to provide the service you are looking for.